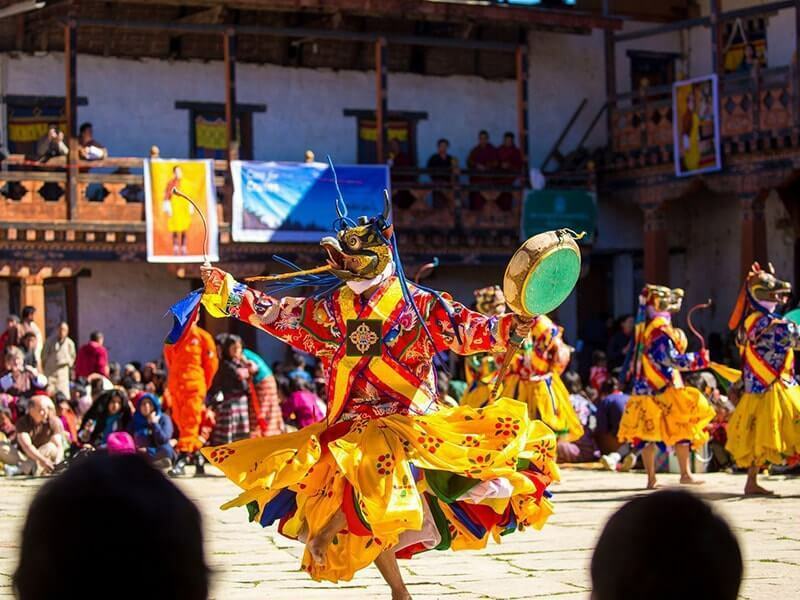 Our 5D4N Bhutan in Style Tour will let you witness the best of Bhutan. 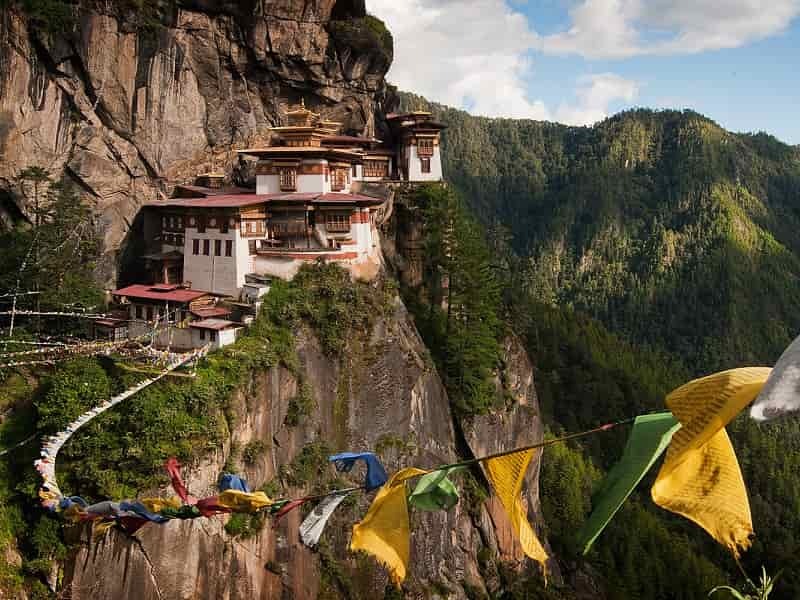 The tour including short hiking to the amazing monastery of Taktsang Lhakhang and popular sites of Bhutan including the Tashichho Dzong, Punakha Dzong, Chimi Lhakhang, Royal Textile Academy and Folk Heritage Museum ect. 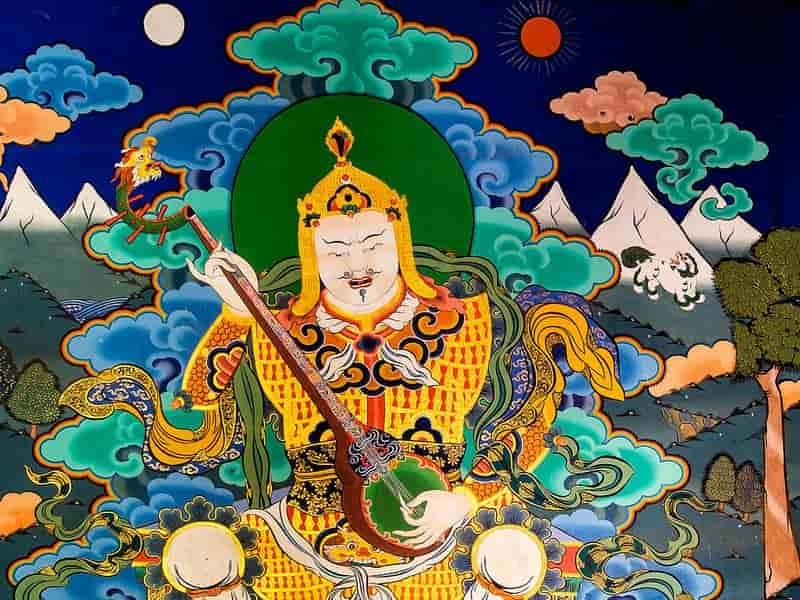 In this moderate tour, we will provide you a truly Bhutan of cultural and spiritual experience. 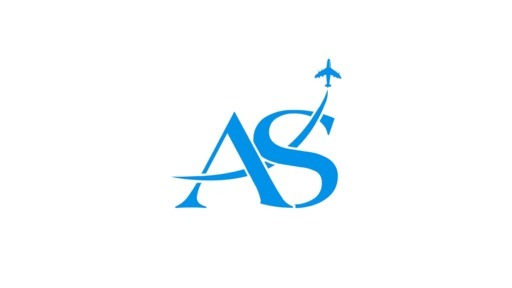 Upon arrival in Paro International Airport, you will be welcomed by our Asia Senses tour guide in a Bhutanese style with Tashi Khada (white scarf) then transferred to Thimphu, the capital, most modern city and the main center of commerce, religion and government of Bhutan. 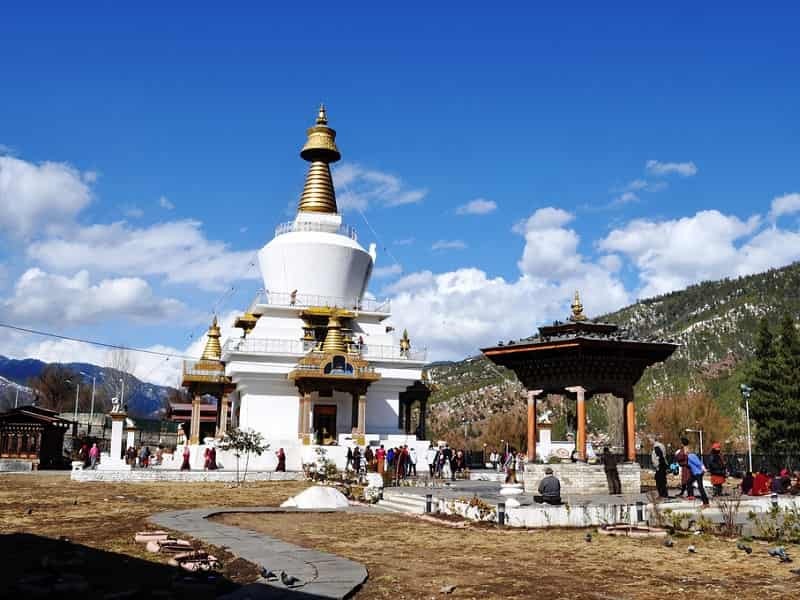 The drive takes about an hour and half to reach Thimphu, on route, enjoy the view of the valley of Thimphu river through a rather arid and rocky landscape. Check in to your hotel and take a short break for lunch. 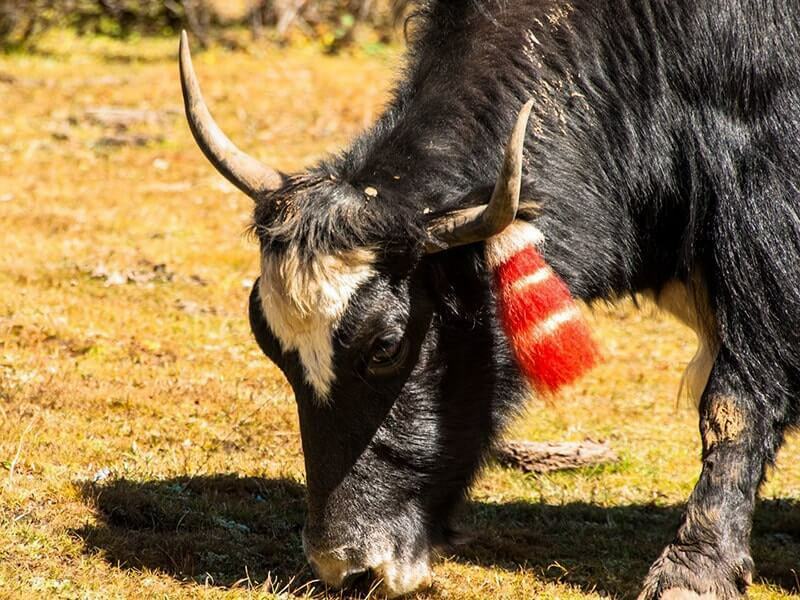 After lunch, pay a visit to Motithang Takin Preserve to see takins, the national animal of Bhutan. This is an extremely rare member of the goat family. Take a view of the majestic Tashichho Dzong which is located close to Thimphu town, next to the banks of the Wangchhu River. It was built in 1641 by Zhabdrung Ngawang Namgyel and was reconstructed several times over the years. In 1897, it was damaged during an earthquake and rebuilt in 1902. It houses the secretariat building, the throne room and the office of the king, and the central monk body. 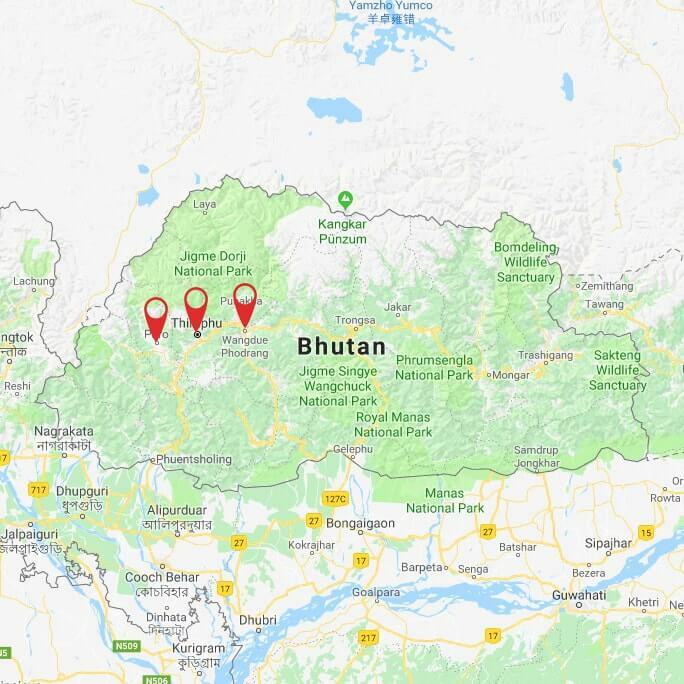 Continue on to Royal Textile Academy to witness the traditional art of weaving and Folk Heritage Museum Kawajangsa which is providing a detailed insight of the entire folk history and heritage of Bhutan. After dinner, we wander and explore the fascinating streets of Thimphu, the world’s only capital city without a traffic light! Overnight in one of the carefully-selected hotels in Thimphu. Today, we will take a visit to National Memorial Chorten, one of Thimphu's most iconic monuments. It was built in 1974 as a memorial to the third king, Jigme Dorji Wangchuck who reigned from 1952-1972. Continue to visit Buddha Dordenma statue to enjoy the beautiful view of Thimphu valley in the morning. 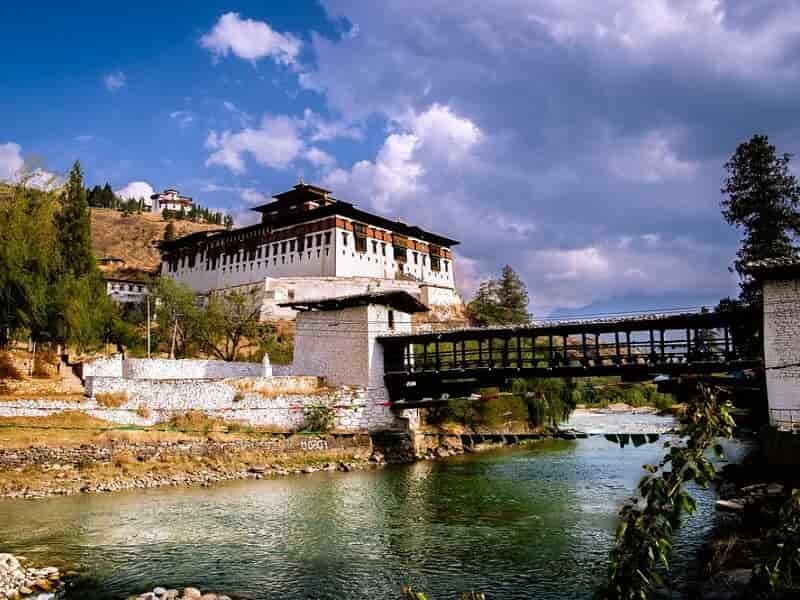 Then have a quick look at the Simtokha Dzong which was built in 1629 by Zhabdrung Ngawang Namgyal, who unified Bhutan. The legend said that this dzong was built in order to subdue a demon which used to scare villagers and harass travelers. We continue to visit Dochula Pass at an altitude of 3150m dotted with colorful prayer flags and 108 Stupa. If the weather is good enough, you could see the most spectacular view over the high peaks of the Eastern Himalayas while enjoying a hot cup of coffee/tea at the Dochula café. Then continually drive to Punakha through the temperate forest of rhododendron & magnolia and orange, banana, rice plantations along the way. Have your lunch at a local restaurant. Thereafter, we continually drive to Punakha. 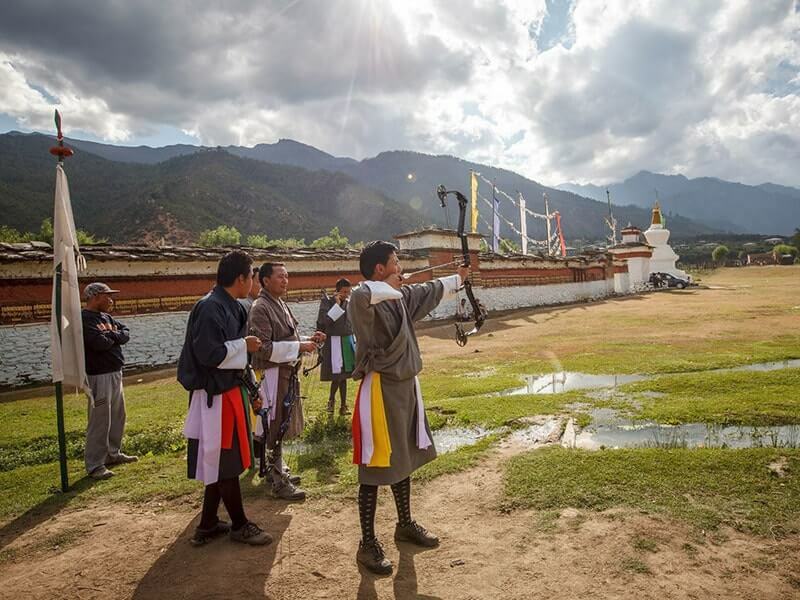 Upon arrival, visit Punakha Dzong which is arguably the most beautiful dzong in the country and one of the must-visit places in all Bhutan tour packages. The three story main temple of the Punakha Dzong is a breathtaking example of traditional architecture with four intricately embossed entrance pillars crafted from cypress and decorated in gold and silver. After that, we drive back to Thimphu where you will have an opportunity to visit handicraft and souvenir stores. Have lunch in Thimphu before heading back to Paro. Upon arrival, we will visit Rinpung Dzong which was consecrated in 1645 by Shabdrung Nawang Namgyal on the site of smaller fort. Its name means “the fortress of the heap of jewels”. From the dzong, walk further down to Nyamai Zampa, an oldest traditional cantilever bridge in Bhutan. Then head to the National Museum. In this museum, there are over 3000 artworks and masterpieces that display more than 1500 years of cultural heritage of Bhutan. Dinner then relax at one of the carefully-selected hotels in Paro. 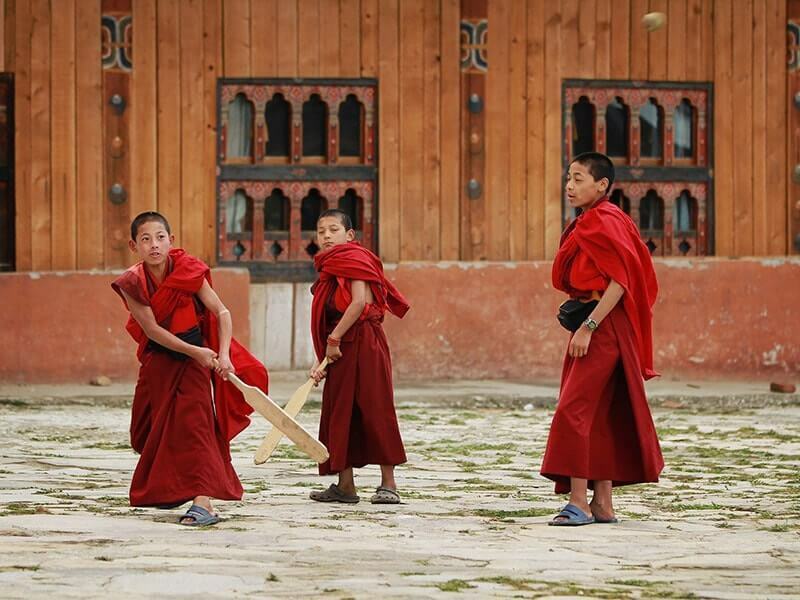 Your Bhutan tour packages has introduced you to the best highlights of Bhutan. After breakfast at the hotel, free at leisure until our guide and driver transfer you to Paro airport to catch your departure flight. End of our service.